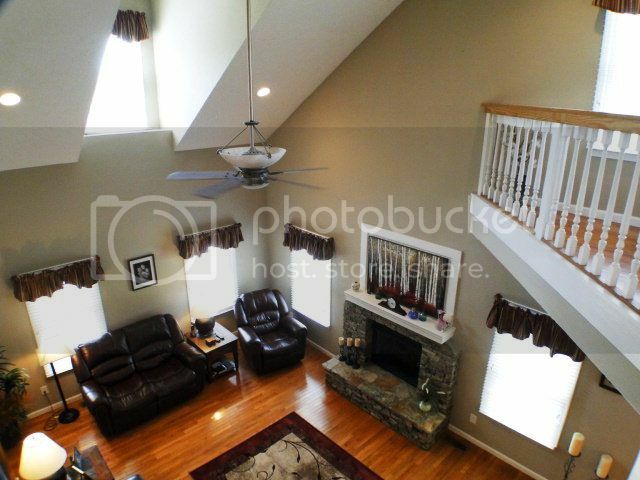 Absolutely Beautiful 4BR/3BA Home for Sale in Franklin NC! 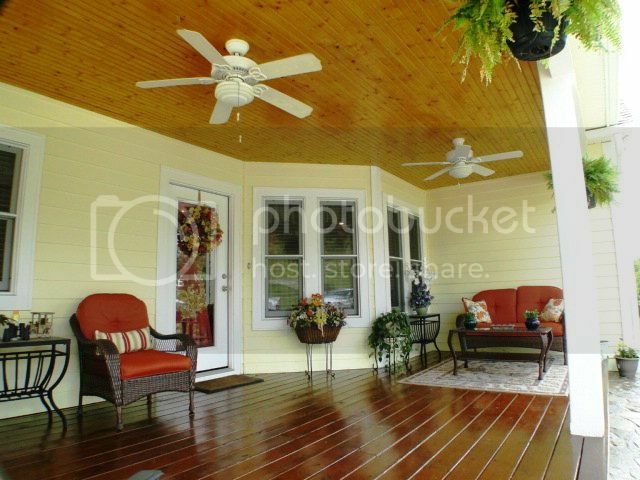 Find inspiration or just get away from the daily routine in this relaxing breezeway! 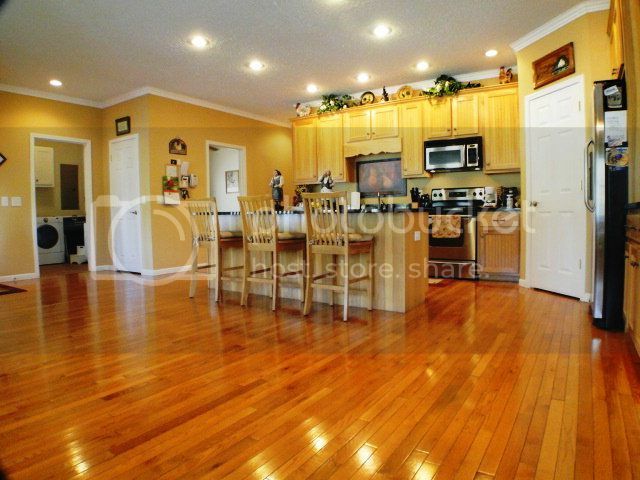 Jumbo-sized kitchen with granite countertop, stainless steel appliances and custom cabinets! 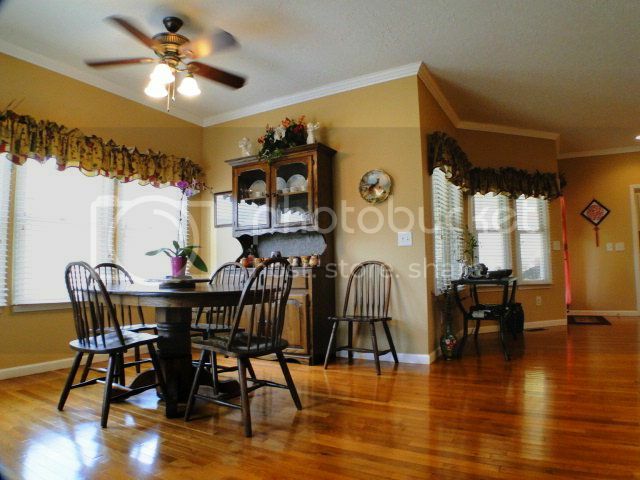 Lots of open space in your new dining room. Perfect for family get-together or holiday gatherings! Wow! What a welcoming living room with vaulted ceiling and a stone rock fireplace. Hi John Becker, Just wanted to drop you a note and thank you again for all the time you spent with us while we were looking for our N.C. home. In the 6 weeks we were looking, having your web site to take virtual tours and get information was very helpful. You set the bar very high for your competition. Thanks for all the work you did on getting the deal closed once we found the right property. 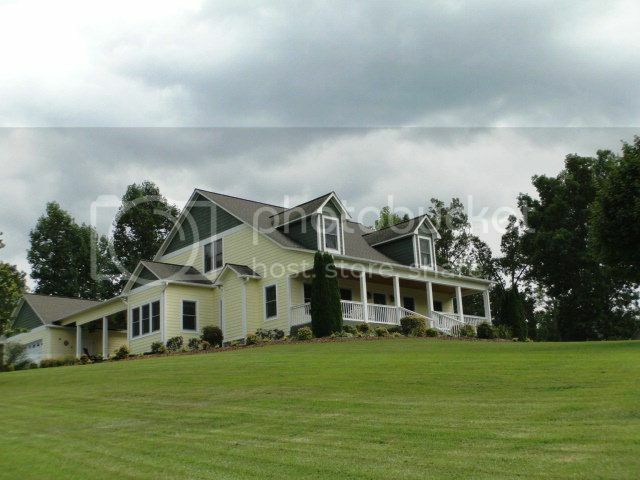 We would definitly recommend you to anybody that is looking for property in N.C. Looking forward to seeing you when we return in the spring.